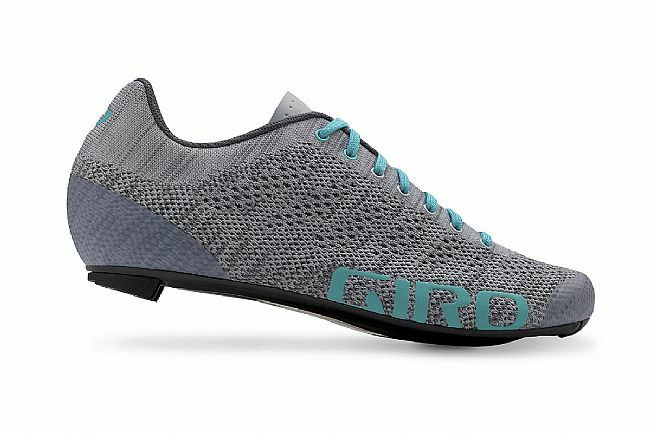 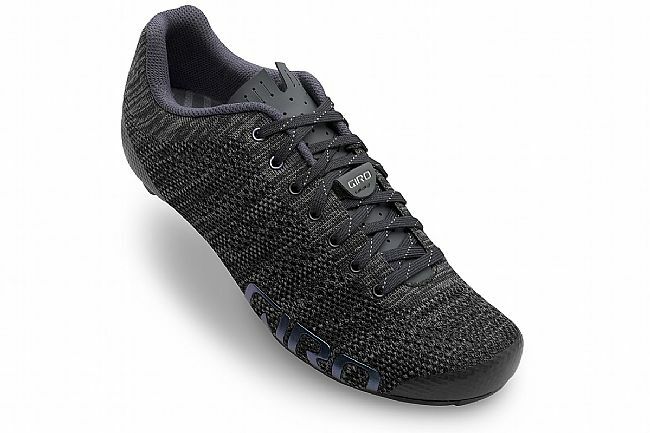 The women's-specific Giro Empire E70 W Knit Road Shoe brings knit upper technology to the world of cycling. 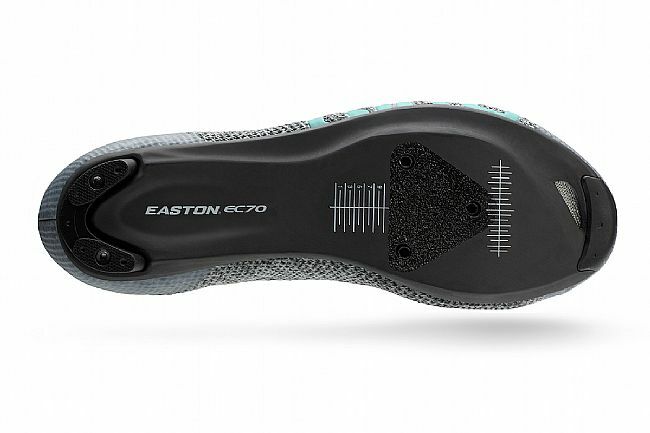 Providing unmatched breathability and comfort, this shoe features a durable water repellent (DWR) treatment that adds water resistance for further protection. 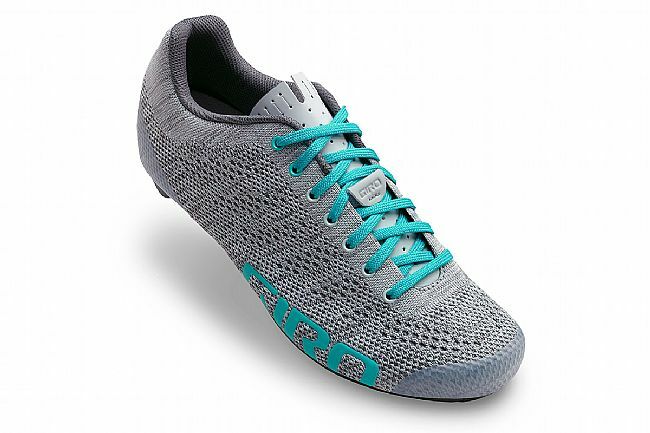 With a traditional lace-up closure and a modern fit and finish, these shoes walk the line between the past and the present, while providing future-proof performance. 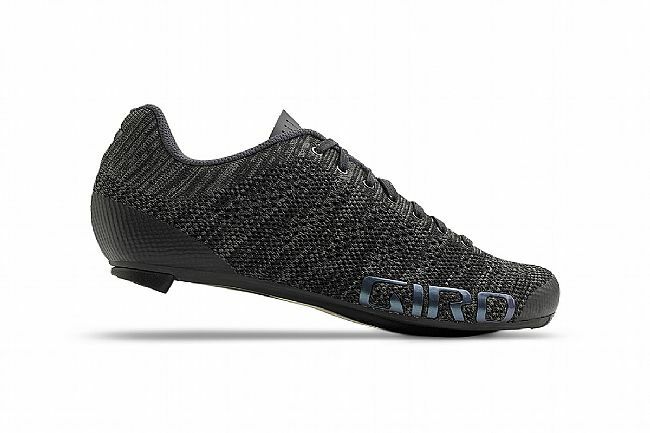 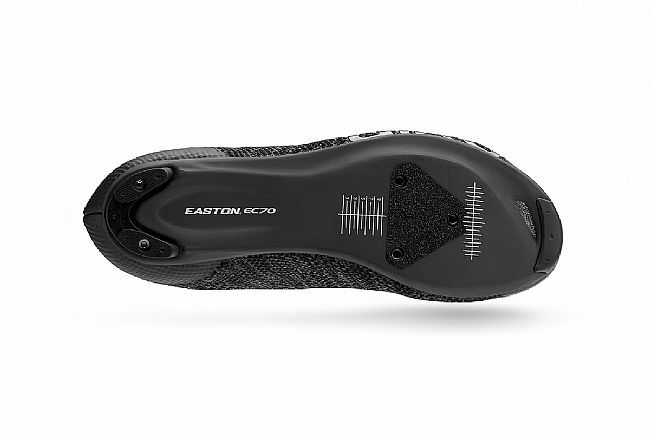 The Giro Empire E70 W Knit Road Shoe is compatible with 3-bolt cleats and road pedals.